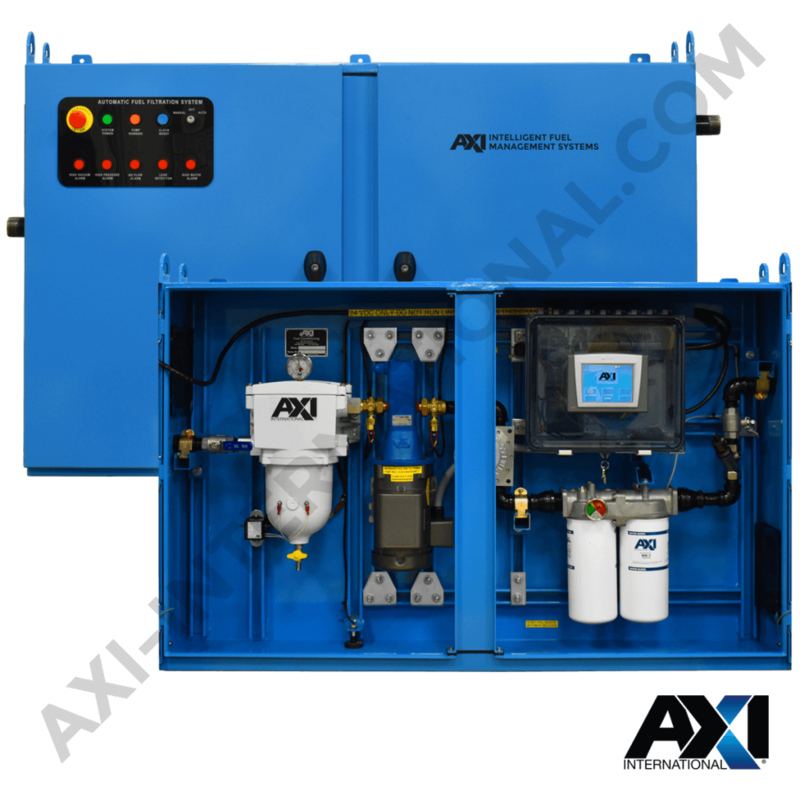 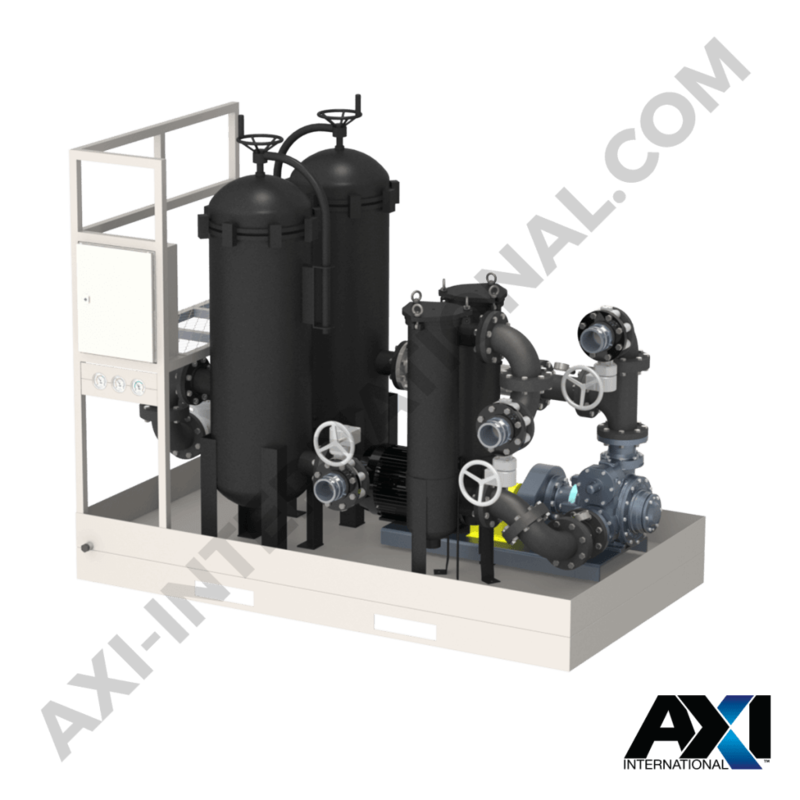 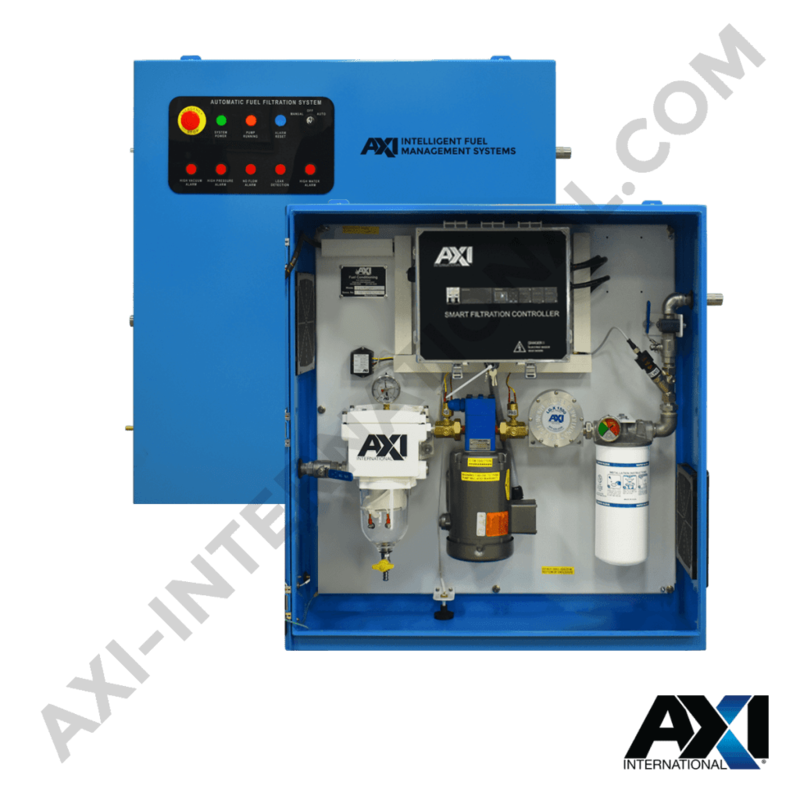 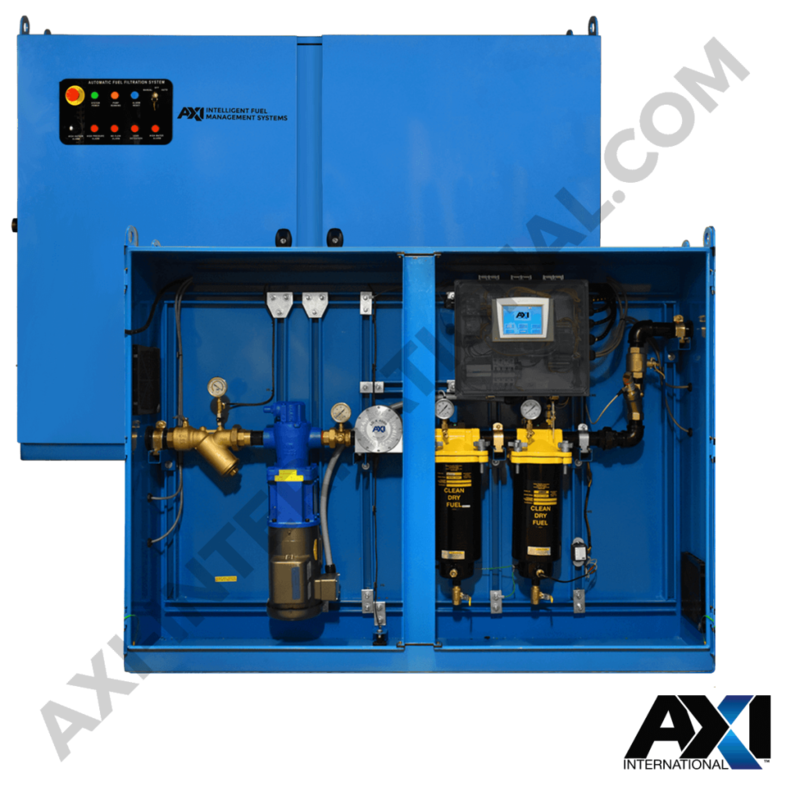 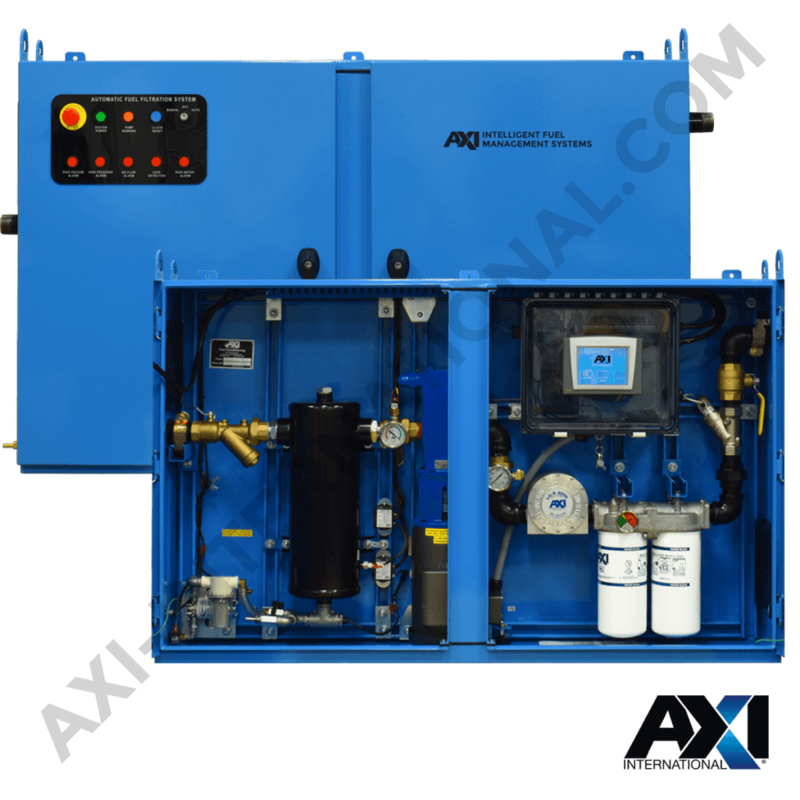 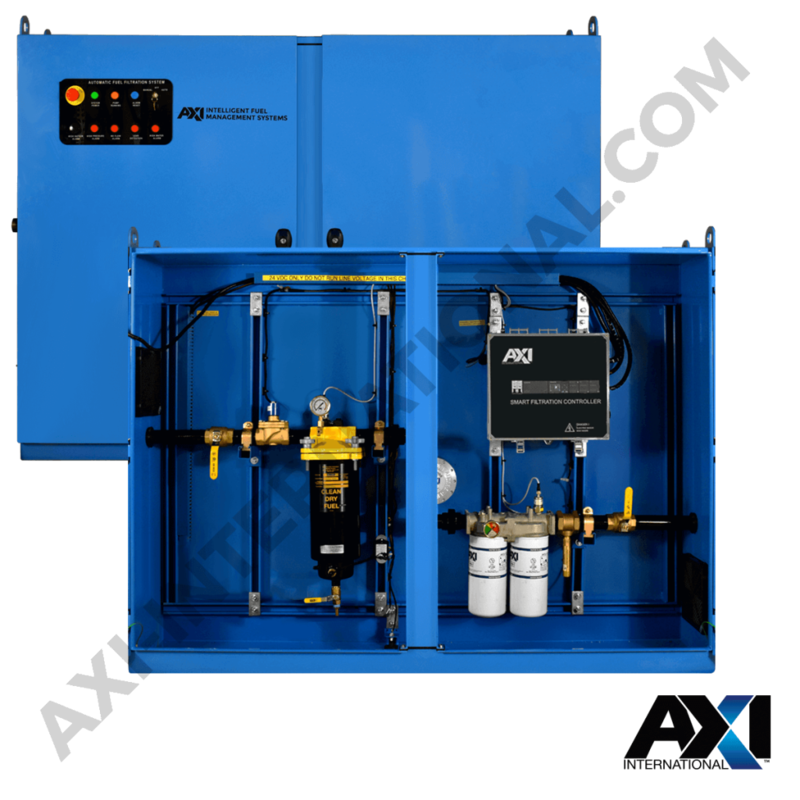 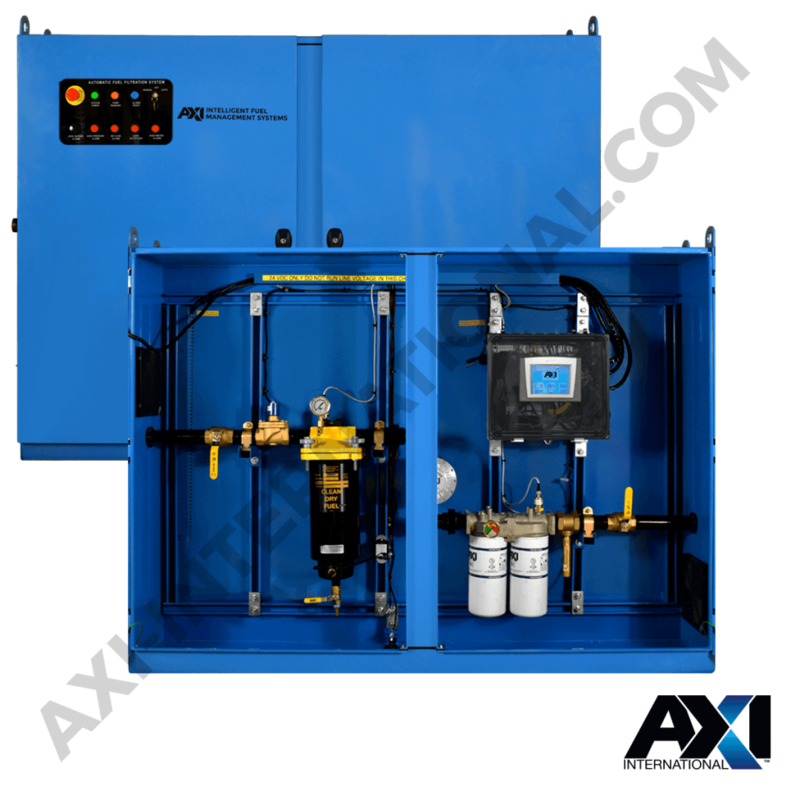 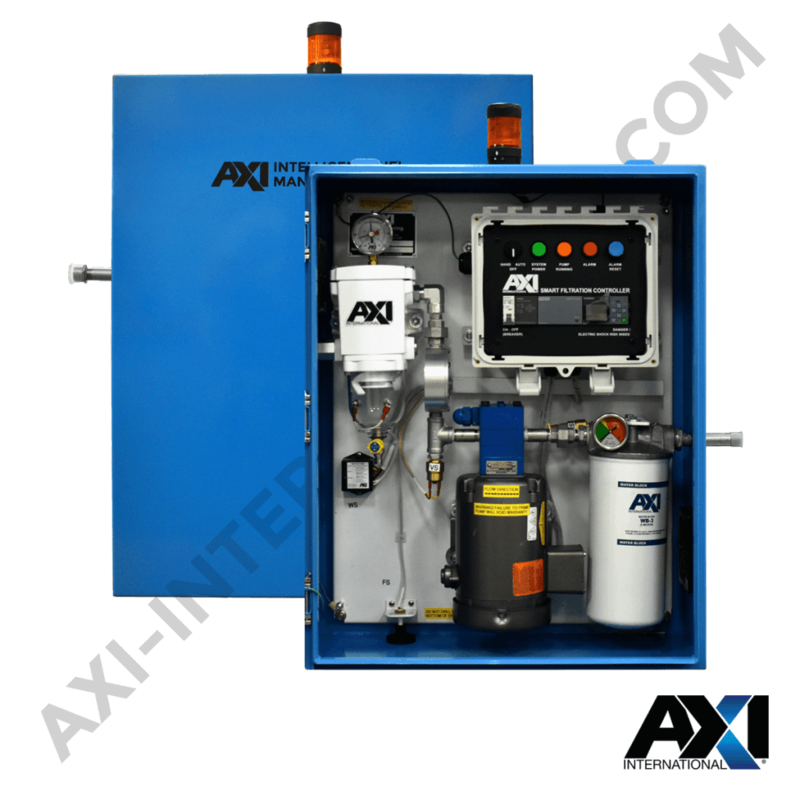 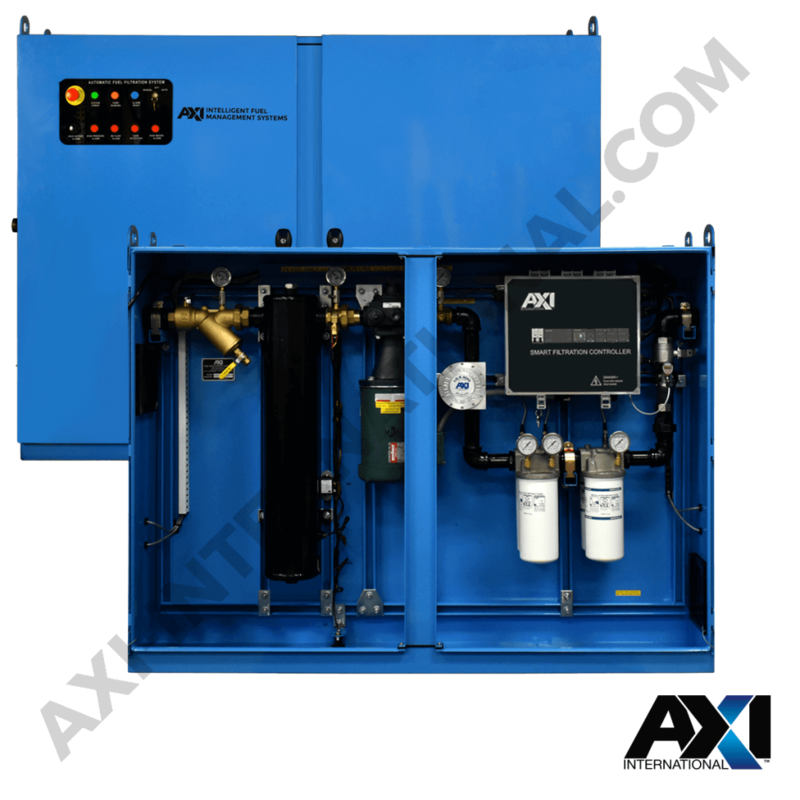 AXI’s Enclosed Automated Intelligent Fuel Maintenance Systems are programmable and automated self-contained, stand-alone fuel filtration, separation, and conditioning systems. 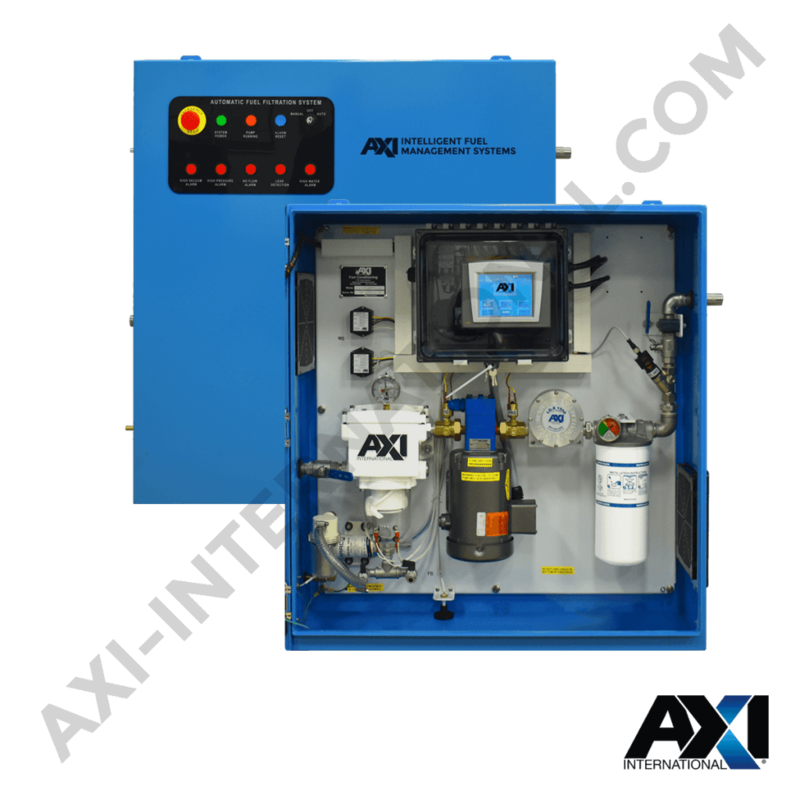 An STS system will remove and prevent the buildup of water, sludge, and contaminants in tanks while eliminating and preventing microbial contamination. 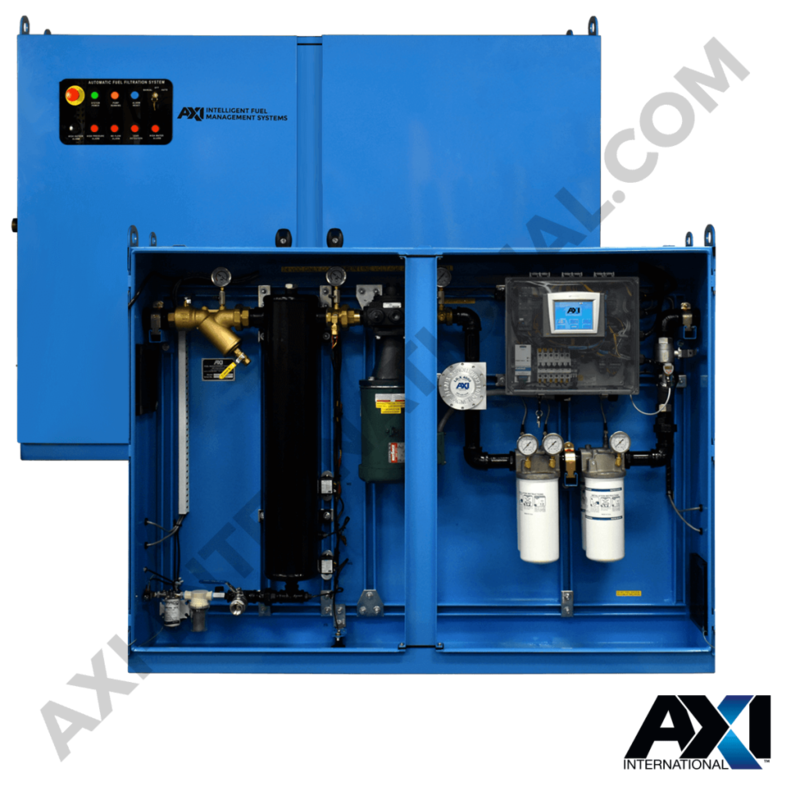 The STS systems that are capable of maintaining multiple tanks with a single system are the STS 6010, 7004, 7010, 7030, and 7040. 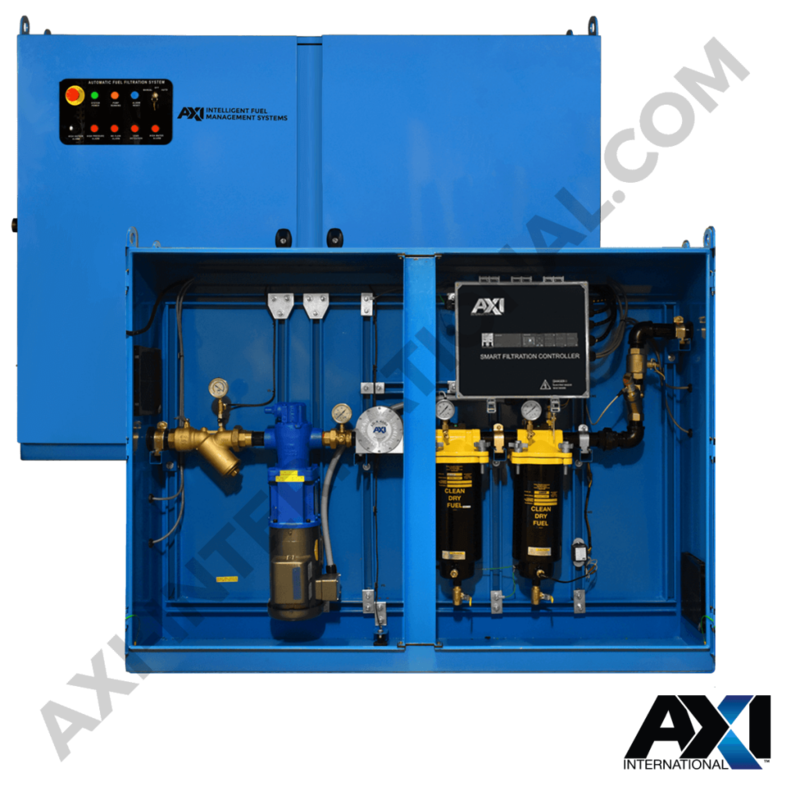 Adding an STS system will optimize and maintain diesel and biofuels, providing maximum sustainability.